As an employee of Sony Pictures, you're eligible for 25% off your entire Targus.com order! Plus, get free shipping when you spend $35 or more. Simply provide us with your work email address (i.e. @spe.sony.com, @sonypictures.com, @imageworks.com, or @spanimation.com) and we'll send you an exclusive discount code to enter at checkout. NOTE — Your email address is only needed to confirm your eligibility and will not be used for any other purpose. Valid on Targus.com only. 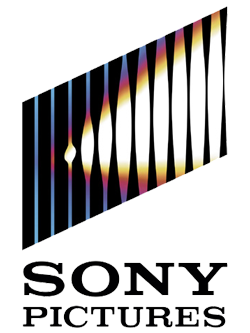 Promo is redeemed by clicking the button you see above and your eligibility verified by SheerID as an employee of Sony Corporation. Upon successful verification, to your company email account, you will receive a one-time use coupon code to enter at checkout on Targus.com. Targus reserves the right to terminate the discount program at any time. Targus is not responsible for lost, stolen, or expired codes. This discount service is provided by SheerID, a third party provider. Targus is not liable if your eligibility is not confirmable for any reason.